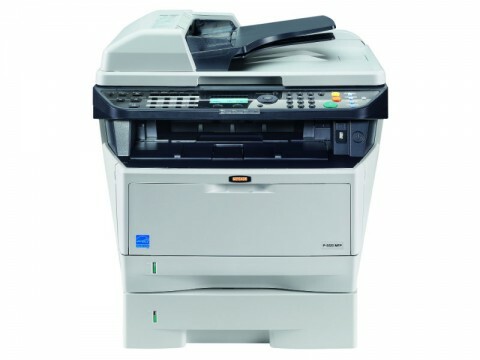 Get your new Photocopier with Toner for 24,000 pages per annum from as little as €3.50 per day. EMS Copiers has been supplying photocopiers in Ireland since 1970, and has established a reputation among both the commercial and education sector for quality of photocopier equipment and service that is second to none. 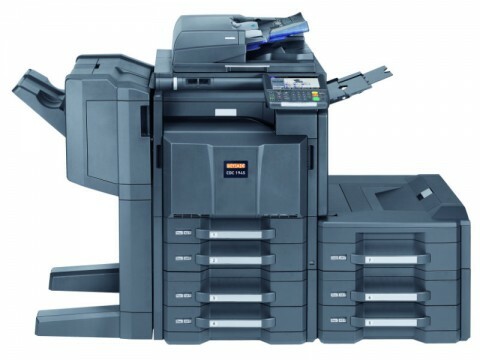 To learn how we can help you reduce your photocopying costs simply call us on 1890 7­70 770 or Contact Us to arrange for a free Print Audit or Network Health Check and remember to ask about our photocopier lease plan. A large colour touch panel as well as a user-friendly print driver makes printing, copying and scanning easy. Speed of 35 pages per minute as a bonus. This system's paper management offers high flexibility due to the possibility of printing onto paper weights up to 300 g/m² and paper sizes up to A3+. This P-3020 MFP makes life that much easier! Thanks to its printing speed of up to 30 A4 pages/min, it is also very productive! Colour scanning as standard. This MFP’s flexibility is your asset: printing, copying, colour scanning and faxing – all this is possible with a single compact system. Ideal solution. Up to 50 originals can be processed automatically via the original feeder, and the paper supply of 300 sheet can be easily increased to 800 sheet. Space saving and versatile. 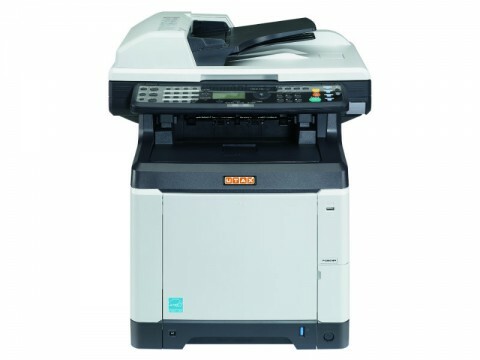 It prints, copies, scans in colour and sends faxes, automatically handles up to 50 originals via the original document feeder and even prints double-sided. 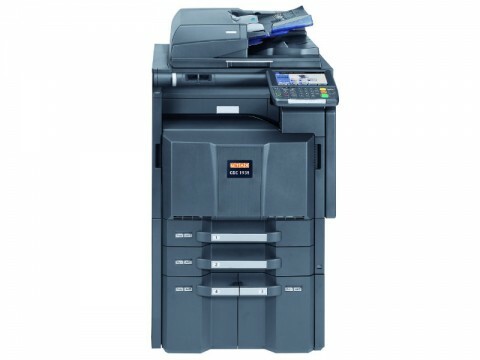 This flexible MFP, which delivers a fast 26 A4 pages/min, prints, copies and scans in colour and can easily be upgraded any time with versatile ancillaries. Four functions in one compact system. 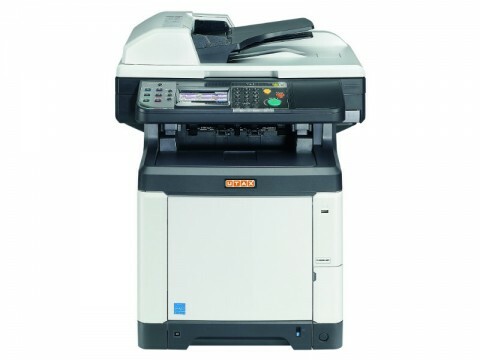 Speedy 26 A4 pages/min, prints, copies, scans and sends faxes, making you and your team's daily work a lot easier. More features, more colour, more fun - that's what is guaranteed by this HyPAS capable 4-in-1 colour MFP, which prints and copies with 26 A4 pages/min.